The Prime Ministers of Cambodia, China, Laos, Myanmar, Thailand, and Viet Nam at Monday’s third Greater Mekong Sub-region Summit in Laos agreed on a comprehensive five-year plan of action that aims to spur growth, reduce poverty, promote social development and enhance environmental protection in the sub-region. Under the Plan of Action for 2008-2012, the six nations sharing the Mekong River have committed to accelerating the construction and improvement of the remaining sections of GMS transport corridors, including a rail link joining Singapore and Kunming. They also committed to devoting more resources to rural communications development; implementing new bio-fuel and rural renewable energy development initiatives; intensifying efforts to protect forests and reduce environmental risks; and strengthening the sustainable management of natural and cultural tourism sites. The other commitments are to implement a new strategic action plan for cooperation in education, health, and labor; enhance the prevention and control of communicable diseases in border areas; and harmonize trade procedures and facilitate border crossing formalities. In addition to agreeing on Monday’s Plan of Action, the Prime Ministers witnessed the signing of agreements to facilitate cross-border power trade, and promote development along major regional transport corridors. Asian Development Bank President Haruhiko Kuroda was joining the leaders in the Greater Mekong Sub-region Summit on March 30-31 as ADB has been the leading supporter of the GSM Economic Cooperation Program since it began in 1992. 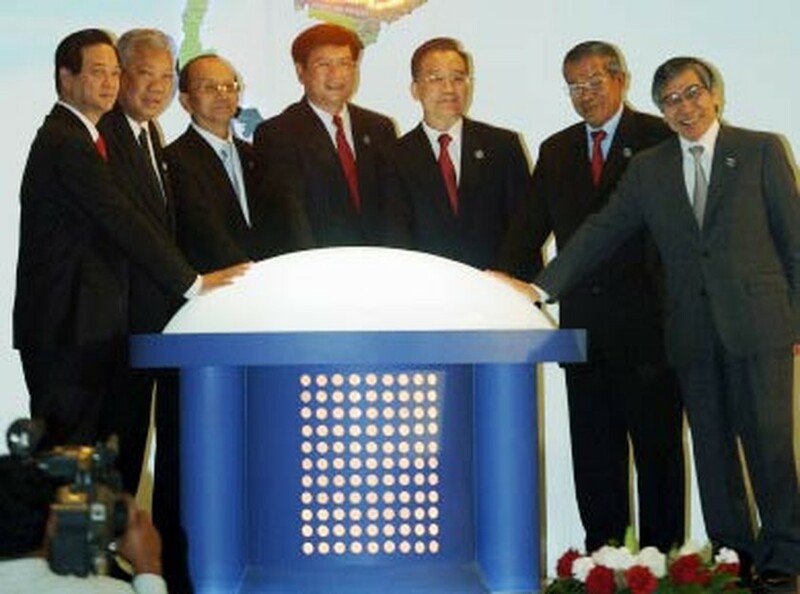 The Prime Ministers and Mr. Kuroda also celebrated the completion of a new sub-regional telecommunications backbone – the foundation of a GMS Information Superhighway Network that will help spur growth and development – and officially opened a highway connecting China and Thailand via Laos. “The new GMS Plan of Action we have adopted today will help us transform the Mekong sub-region into a hub of development in Asia,” ADB quoted him.